The Packaging Design and Manufacture business designs, manufactures and assembles bespoke packaging solutions for businesses requiring cost effective methods of protecting higher value products in storage and transport. National coverage through the utilisation of the Packaging Distribution RDC network. Deliver enhanced levels of protection during transport and storage. 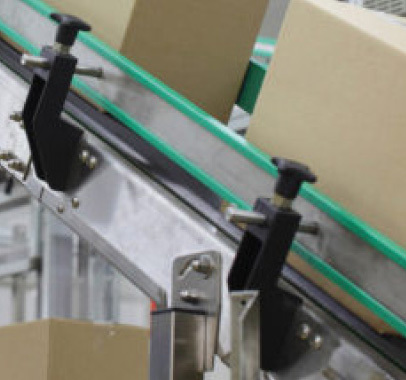 Improve cost-efficiency to help reduce packaging and transport costs. Eliminate excess packaging to reduce waste from shipping operations. Respect the environment, using easily recyclable, sustainable materials wherever possible. 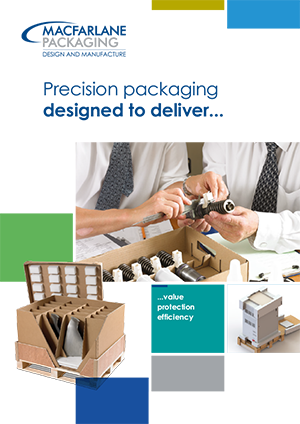 Make packaging easier to use, freeing up labour and storage space for more productive use. Macfarlane Design and Manufacture utilises design and knows-how to provide a bespoke service to support major manufacturing customers to cost-effectively protect their high-value products in storage and distribution.